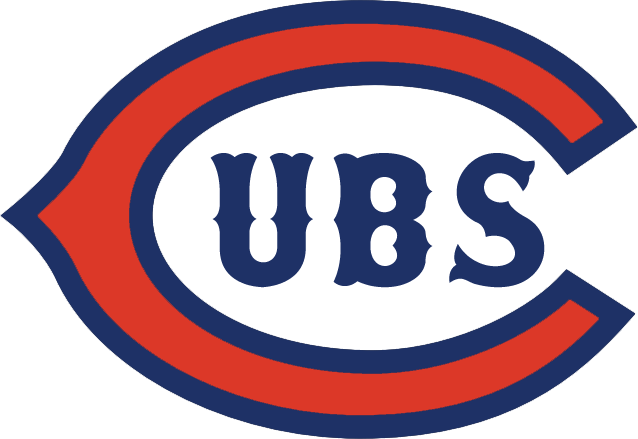 As the Chicago Cubs prepare for their playoff game against the Pittsburgh Pirates this evening, I can’t help but think about my friends who are Cubs fans. They have remained loyal to their team through one of the longest dry spells in the history of professional team sports. The last time the Cubs won the World Series was when Teddy Roosevelt was president—in 1908. They haven’t even made it to the World Series since 1945. Perhaps your church is going through a slump right now. Maybe it seems like a long time since anything significant happened. You could be discouraged about the lack of victories. Keep the faith! God has a plan for you and your church. Be patient and hopeful as you watch that plan unfold. Be encouraged by the words Jesus used to comfort the church in Philadelphia: “I know your deeds. See, I have placed before you an open door that no one can shut. I know that you have little strength, yet you have kept my word and have not denied my name.” (Revelation 3:8). Take heart! Victory comes to all who remain faithful to Jesus! This entry was posted in Christian Living, Church, Humor, Sports and tagged baseball playoffs, Chicago Cubs, church at Philadelphia, hope, illustration, patience, Revelation 3:8, victory in Jesus. Bookmark the permalink.